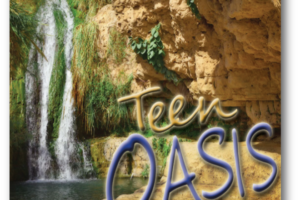 Teen Oasis is a program for ALL Jewish Teens in the South Area, not just TCS members. We encourage you to share this information with friends from camp and school as well as neighbors. 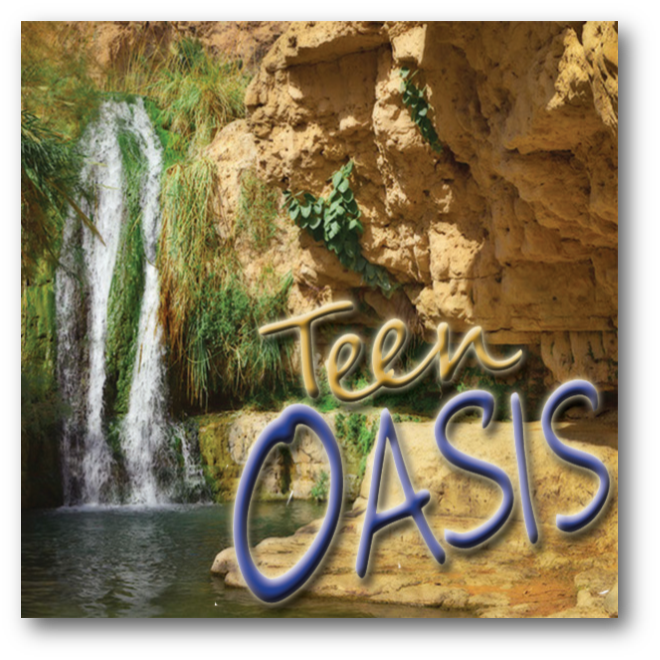 This is a great way for teens to form and experience being part of a Jewish community. The teen years are an important time of exploration as young adults consider who they are as Jews and make informed decisions about the path they want to take. We are committed to being part of that exploration. For details on all offerings (including Confirmation), dates, times and costs – please check the brochure below or call Sarit Ferreira at 508-238-6385, Ext 102.